YouTube Music Livestreaming Radio ? 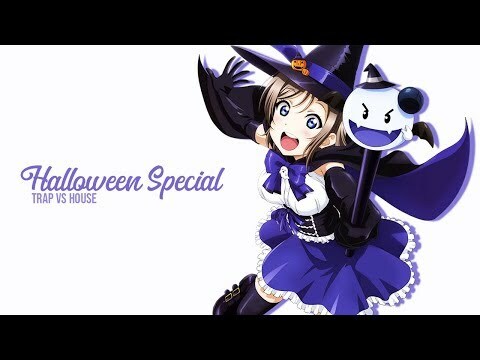 Halloween Special | Trap vs House ?
? Halloween Special | Trap vs House ?